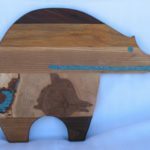 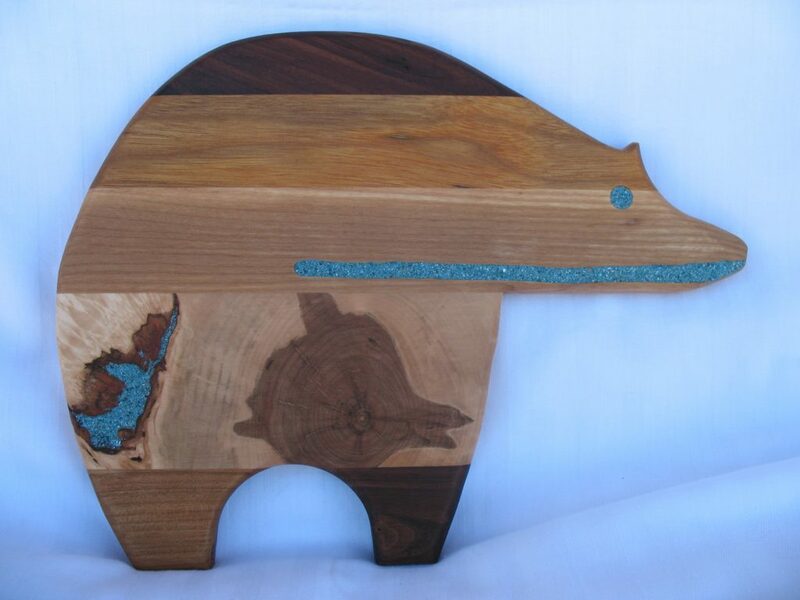 I design and create hand crafted wood items that are functional as well as pieces of art that are fun to look at and enjoy. 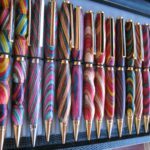 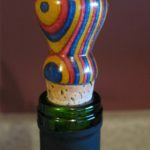 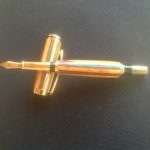 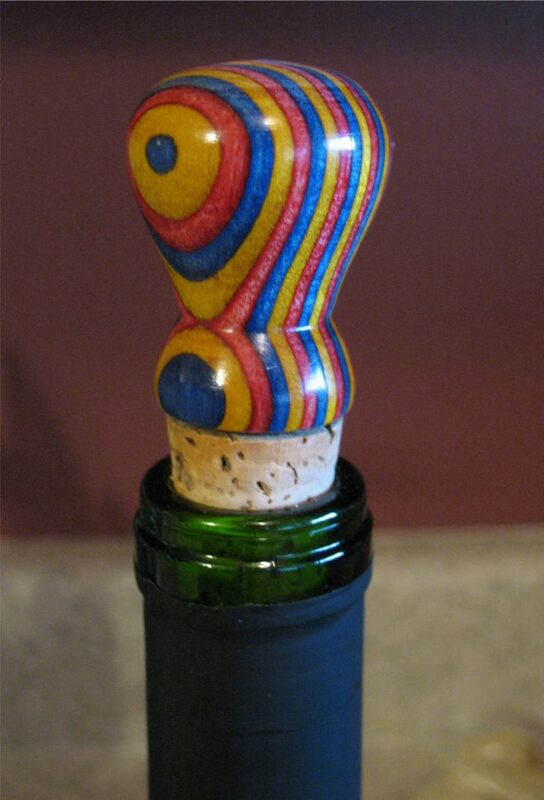 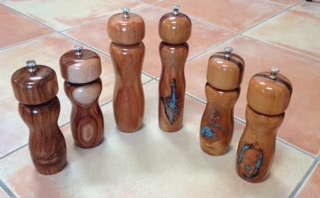 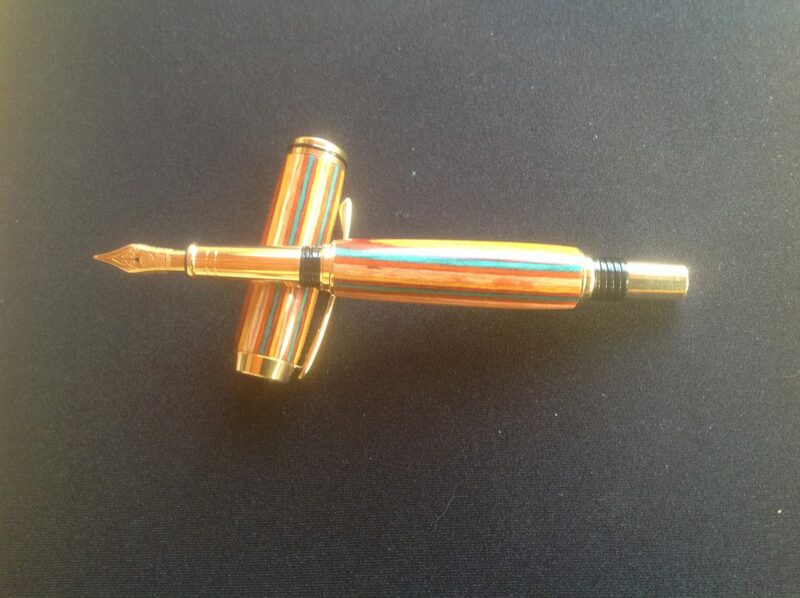 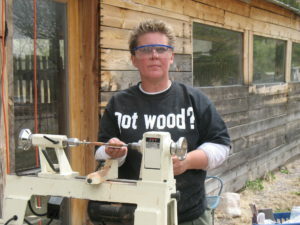 Most of the items are created using a wood lathe. 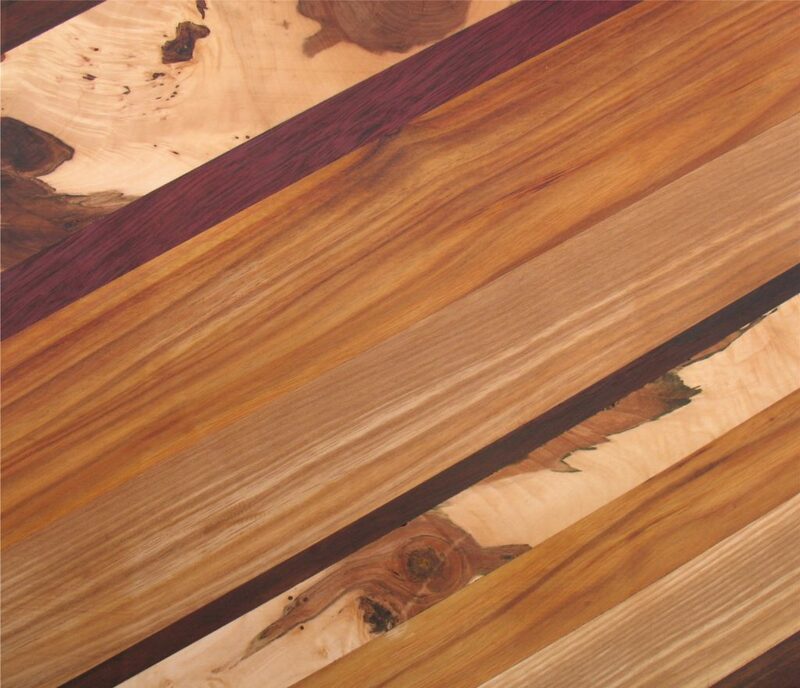 Other items are cut, laminated, sanded and finished to the desired specifications. 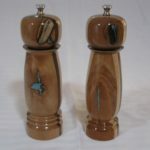 Wood items include: pens, pencils, letter openers, magnifying glasses, key chains, fan/light pulls, seam rippers, crochet hook handles, salt and pepper grinders/mills and shakers, wine bottle stopper and cork screws, handles for various kitchen utensils (ice-cream scoops, pizza cutters, bottle openers, coffee scoops, cheese knives, cheese planes, zesters, peelers), cheese and cutting boards of various shapes and sizes, trinket boxes, vases, cremation urns for humans and pets, holiday ornaments and more. 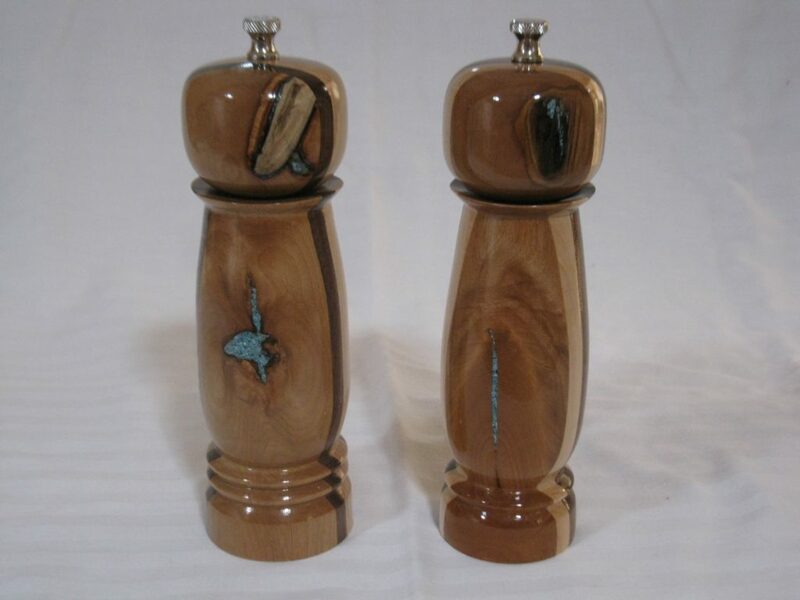 I feel that my products are very personable and reflect an individual’s taste and personality. 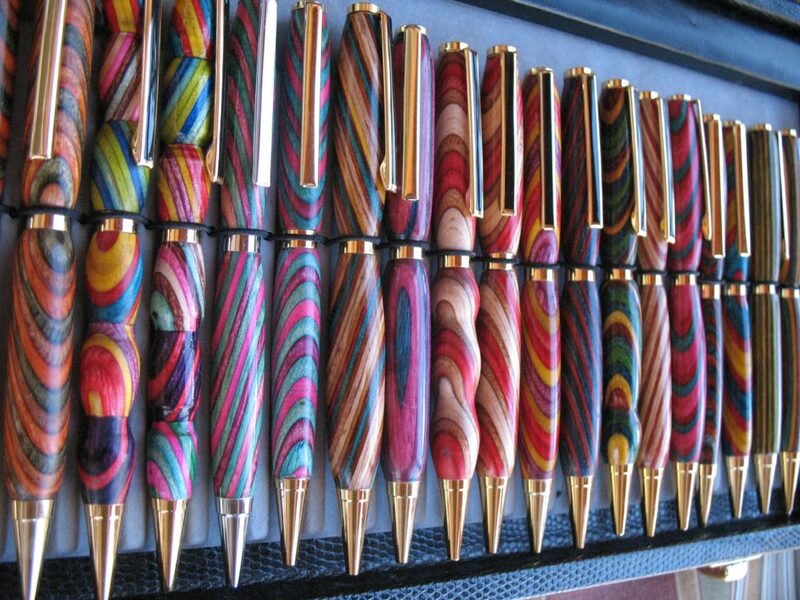 Often customers are looking for a gift for the “hard to buy for” person. 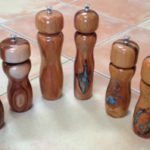 My functional products are unique and one of a kind. 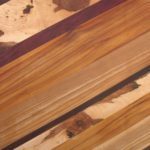 I am passionate about working with wood and love the therapeutic value that I experience when creating something with my hands.